What better way to kick off the weekend than with a craft party Etsy style! What is an Etsy Craft Party, you say? 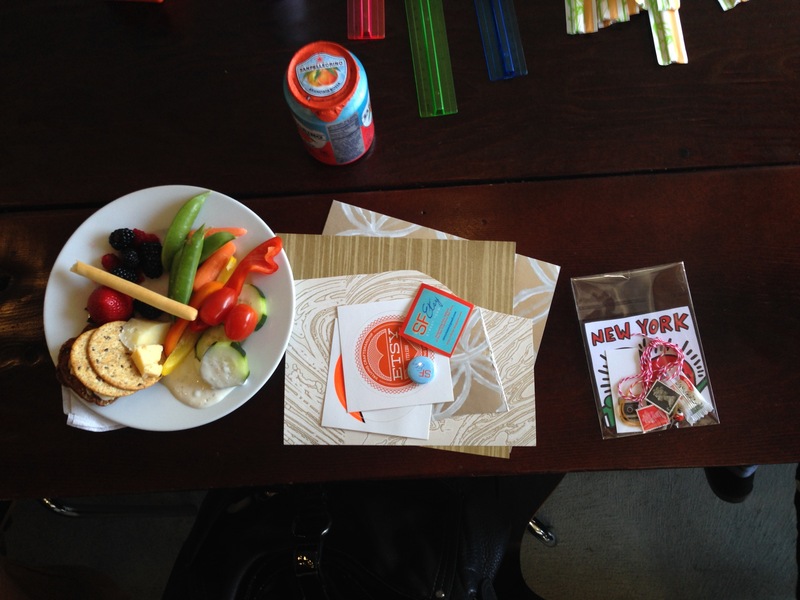 Etsy Craft Party is a global celebration of meeting and making, held every year since 2010. This year’s theme was Kaleidoscope: Paper Taking Shape. 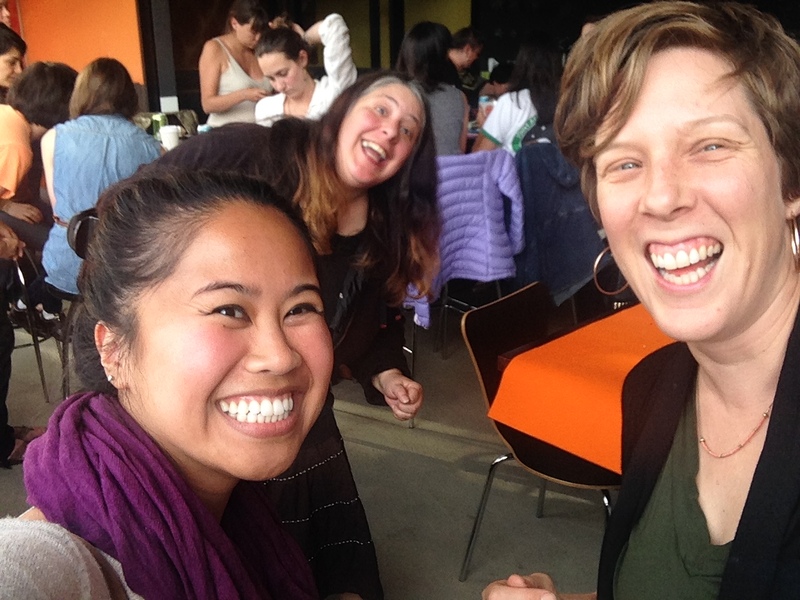 Our local street team – SF Etsy – collaborated with Creative Live to host a fun-filled craft party for team members and the community. 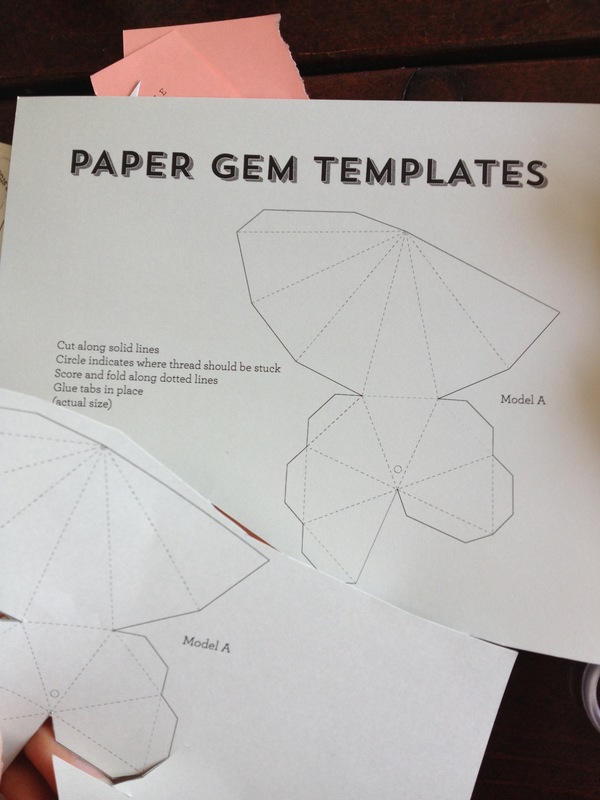 We made paper gems using these nifty templates printed on wall paper! 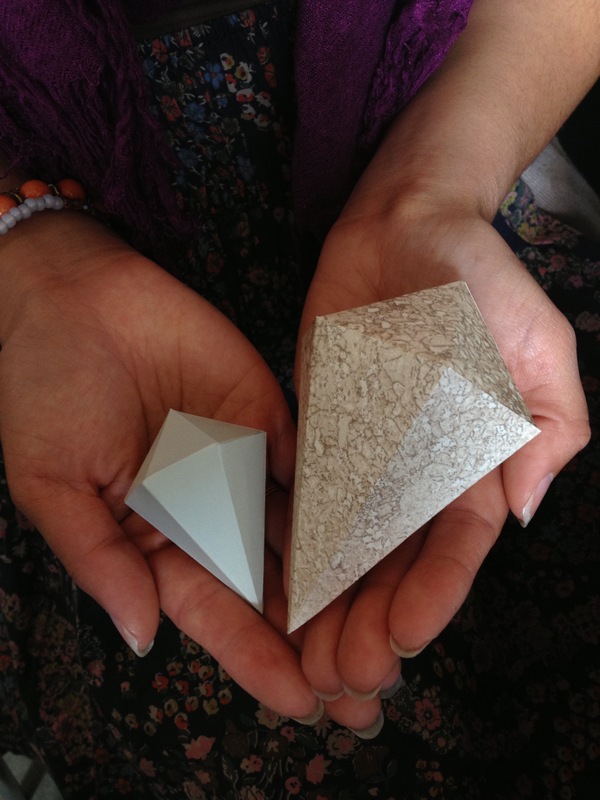 Paper gems have been on my craft wish list for some time now. You can imagine how excited I was when I found out they were the project for the evening. …and fun with friends, new and old. This crafting community is so welcoming and supportive. I look forward to the next gathering! 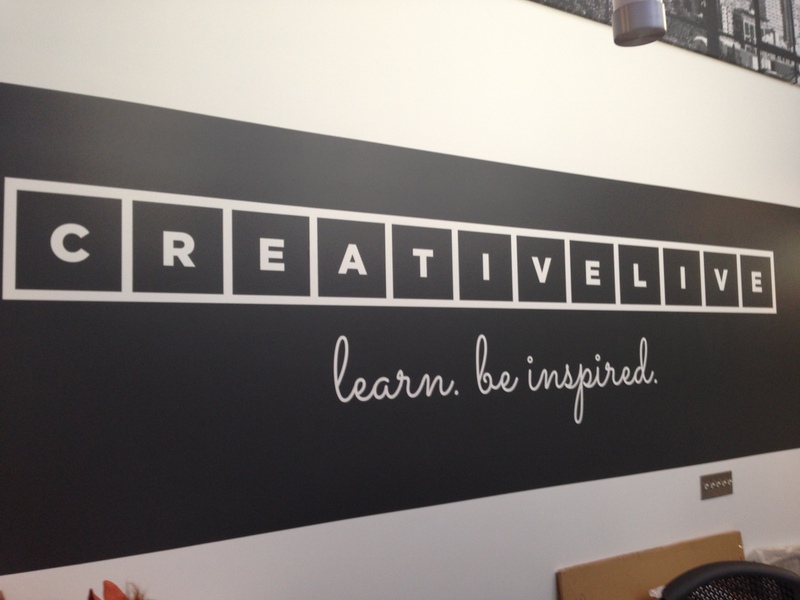 Thanks for a lovely party, SF Etsy and Creative Live! 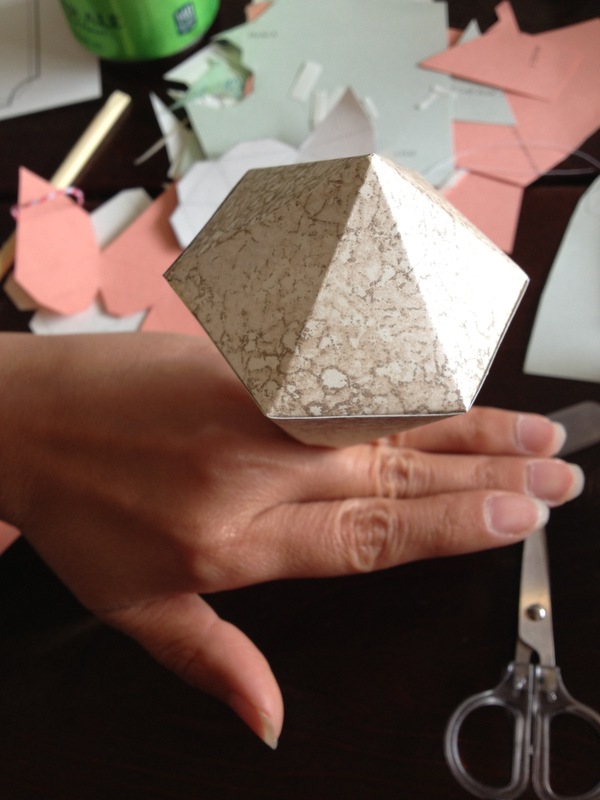 Did you celebrate craftiness this weekend at an Etsy Craft Party? Tell me about what you made below! Next Posthoop, there it is.